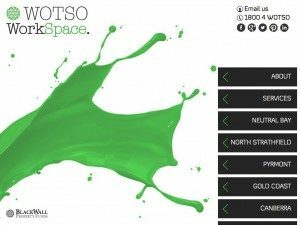 Wotso provides flexible workspaces ranging from private/group offices to open plan collaborative workspaces, group/project spaces and meeting rooms. 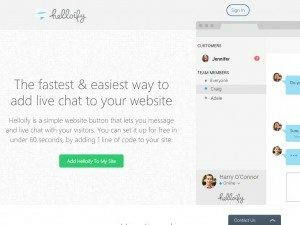 Helloify is a simple website button that lets you message and live chat with your visitors. You can set it up for free in under 60 seconds, by adding 1 line of code to your site.